This highly desirable location is superbly positioned just a stone's throw from the city centre with its many shops, bars, and restaurants. The property is just a two minute walk from some of the most scenic parts of Galway city such as Nimmo's Pier, the Long Walk, and the Salthill Promenade with its beautiful beaches dotted along the coastline. Some of Galway city's most famous landmarks such as The Galway Cathedral, NUIG, and the River Corrib are also a short walk away. No 66 Fairhill Road Upper has a sitting room, two bedrooms, a bathroom, and a kitchen. To the rear of the property is a yard with a southwest aspect. The property would benefit from a full refurbishment and would be a superb owner occupier residence, holiday home, or investment property. 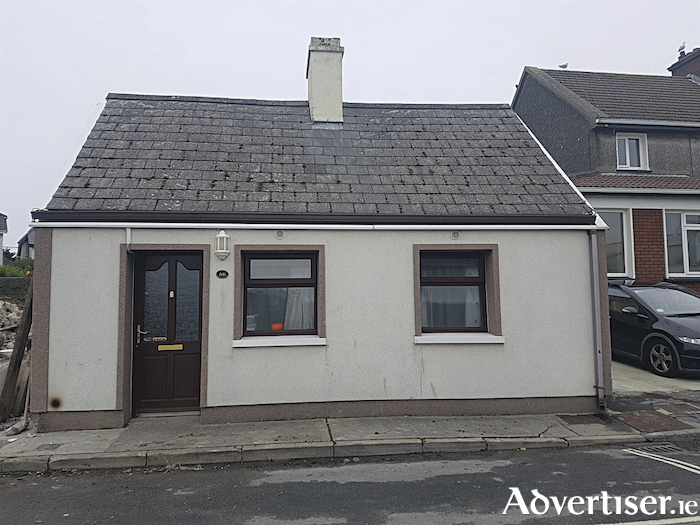 Property in this area rarely comes to the market, and this is an ideal opportunity to secure a property in one of Galway's most historic residential areas. Situated close to Galway city centre, NUIG, UHG, and a host of shops and restaurants, the property also allows for ease of access to any part of the city or county via an excellent road, rail, and public transport system. Viewing is highly recommended and guaranteed not to disappoint. The BER is D2. Asking price is €250,000.